What is Films from the South? 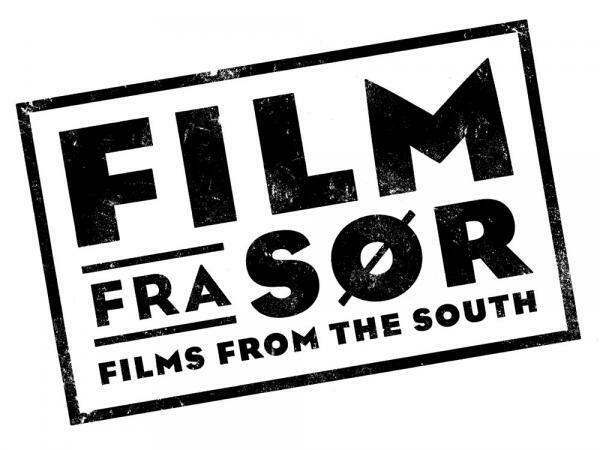 Films from the South (FFS) is a unique international film festival based in the capital of Norway. Since 1991 the festival has presented the best films and filmmakers from Asia, Africa and Latin America to a diverse audience. Each year approximately 100 feature films and documentaries are screened, in the course of ten festival days and across 230 screenings. The festival considers itself an important part of the cultural life of Oslo and the Norwegian film industry. Through great film experiences, seminars, international guests and events all through the year, Films from the South is an important arena for cultural exchange. Film from the South will give you fine film experiences, dialogue and atmosphere, in various areas like politics, film poetry, topical documentaries and entertainment. The festival is a film-political corrective to a western-oriented film scene. The festival screens films of quality from the non-western part of the world – films that will give you cultural experiences, insight and understanding. Films from the South combines idealism with a professional organisation and promotes values like tolerance, receptiveness and respect. FFS shall be well-known and recognised nationally as well as abroad and be the leading European festival for films of quality from the continents of Asia, Africa and Latin America. FFS shall be a meeting place for filmmakers from the southern and northern hemispheres. FFS shall be an important national cultural arena with international impact. FFS shall through the experiencing of art contribute to an increased understanding among Norwegians about the world around them. FFS shall reach a Norwegian multicultural audience and have an impact throughout the rest of Scandinavia. FFS shall have 30,000 visitors in 2012. FFS shall offer new minorities in Norway a wider range of cultural events. FFS shall through films and debates give a nuanced portrait of countries in the southern hemisphere. FFS shall each year present a broad programme of the best films from the three southern continents, and at an early date. FFS shall be perceived as a strong brand name. All our e-mail addresses end with filmfrasor.no.